Today I’m excited to announce that TwiML Bins now supports Mustache templates and a new built-in function that make it even easier to build Twilio applications. And in ways that we did not, such as customized voicemail experiences. However, there were still some use cases that seemed simple on the surface, but weren’t possible with TwiML Bins, such as forwarding incoming SIP phone calls to PSTN destinations. We know that standing up and operating web infrastructure can get in the way of what you really care about, which is building useful and reliable communications experiences. 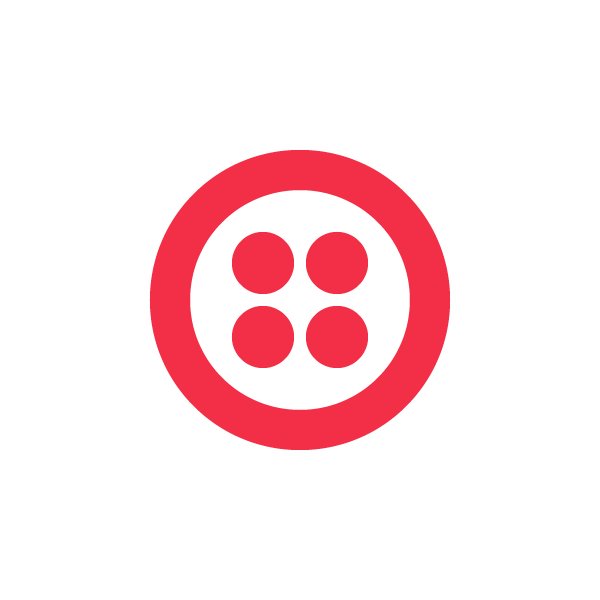 We think that Mustache templates combined with a limited set of built-in functions that unlock well-defined Voice and SMS use cases will provide developers and non-developers alike with a powerful set of tools to build useful communications experiences with Twilio. If you have any any questions about TwiML Bins Templates don’t hesitate to reach out to me at @crtr0 on Twitter or carter@twilio.com.